Here are Event's servings of unusual food concepts for you to test out. 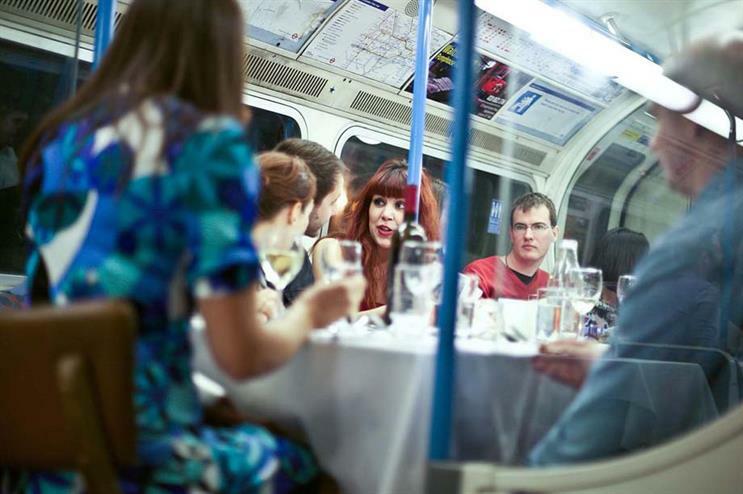 While the company is known for its array of multi-location dining interactions throughout London, its most famous concept is the Underground Supper Club hosted in a decommissioned 1967 Victoria Line carriage. It’s an almost sold-out run for the Underground Supper Club, with the last few seats available for next Thursday 5 March at 6.30pm. Price per person is £40 for a multi-course tasting menu. The Basement Galley team also host The Ship’s Kitchen, serving up haute-cuisine at the captain's table on a massive 1914 Dutch barge in Barking. The restaurant, created by former Gaucho managing director Martin Williams, is marking Easter with a pedigree pooch brunch party. Perfect for fellow dog lovers to meet one another, as well as learn new tricks, dishes on the human menu will include duck eggs with soldiers and spring lamb. A canine Easter egg hunt, a two-course meal, a doggy bag for each pooch, a behaviourist to discipline dogs and an artist who will paint ‘paw-traits’ will also be on offer. On Saturday 28 March priced at £25 for one human and their furry friend. Ditch the pooch and pick up a gourmet hot dog, and a glass of bubbly, at Bubbledogs. The London restaurant has just started serving up a breakfast variety topped with crispy black pudding, tomato jam, a fired egg and bacon bits. 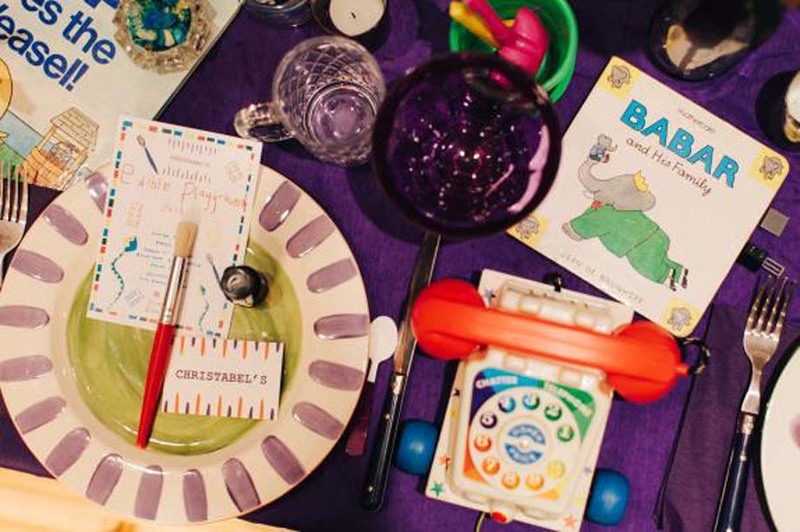 Food, design and events company Christabel’s is inviting you to get nostalgic with its latest pop-up dining experience featuring chocolate ganache Lego, snakes & ladders bruschetta and paint-your-own chicken. Seats are available on Thursday 12 March, taking place at a secret north London location. The experience is priced from £40. Fret not, Christabel Beeson has a number of other quirky food experience up her sleeve. Head to the Tea in Wonderland experience on 1 March, a 70s Disco Diva experience on 9 April or the Botanical Cocktail Lab on 16 April. From the team behind Bow Street Kitchen, this pop-up concept promises versatility in its porridge dishes with 11 grains chosen to make up its recipes. Each day has a different variety in store, with blueberry, ginger and cashew butter served up on Mondays, and Friday featuring strawberry, cinnamon and cranberry as one of its three, daily dishes. Savoury risotto dishes are also on the cards. From Monday 2 March you can tuck into the Porridge Cafe’s delights near Old Street Underground station, on Paul Street. The Cereal Killer Cafe is not too far away, located on Brick Lane, featuring more than 120 different types, along with 30 varieties of milk and an assortment of toppings.